In Prada and in prayer, Betty has devoted her life to bringing people the Good News: They are going straight to Hell. 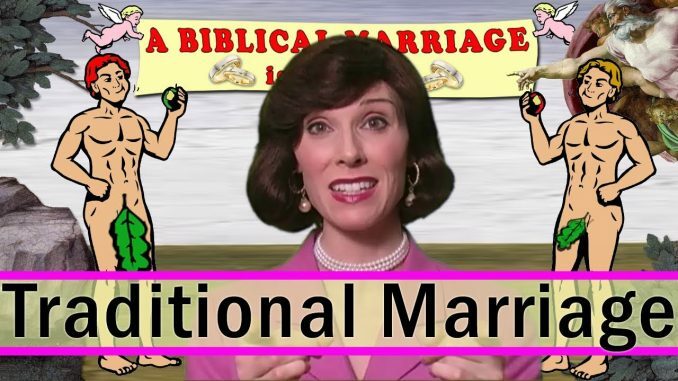 Thousands have aspired to emulate her joie d'apres vivre by logging on to her popular website, bettybowers.com. But only now, with What Would Betty Do? does she finally reveal her spiritual survival secrets. You'll discover how, come Judgment Day, to be whisked through the 10 Sins or Less express line. But first, you will have to learn how to vote (for God's Own Party, the Republicans), whom to hate (Lie-berals and other non-Baptists), and what to throw (a soirée — and then a few stones!). 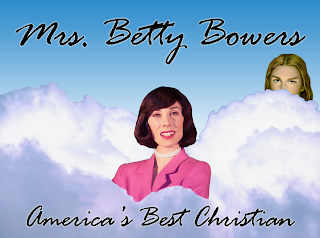 "After all," warns Betty, "if Heaven is just going to involve running into all the people you avoided on Earth, what would be the point?" Unchic? Unsaved? Wavering faith? Wandering hands? A pair of $650 Manolo Blahnik pumps that won't go with anything? No problem! Just ask yourself — What would Betty do?